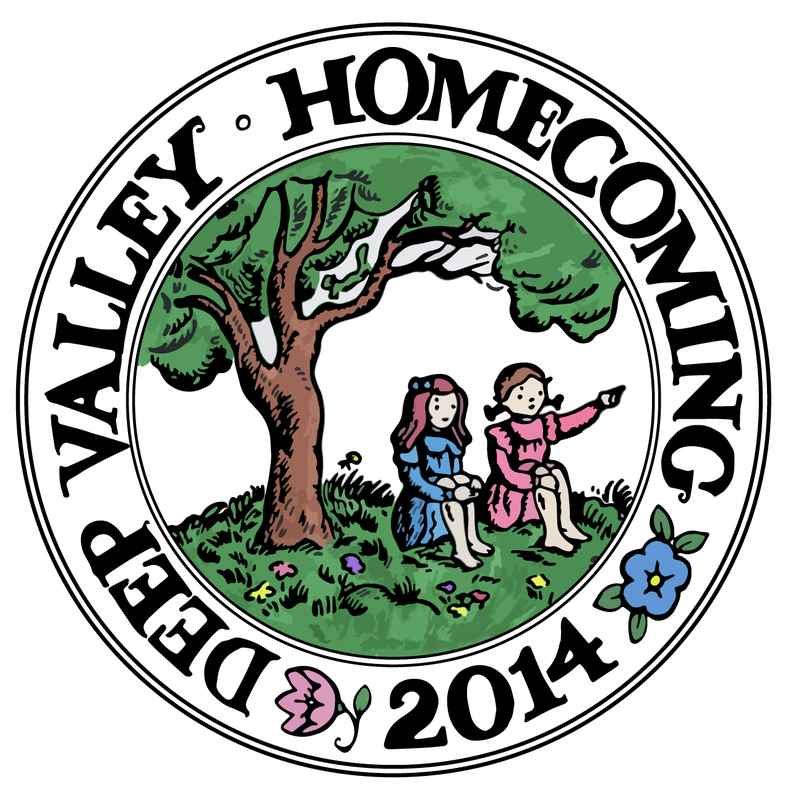 Mankato will be transformed to Deep Valley this weekend when the Betsy-Tacy Society hosts the Deep Valley Homecoming! Plans have been underway for months preparing this event that is the first of it’s kind. Organizers hope to make this the first of an annual event. The five-day celebration begins on Saturday, June 28 and ends on Wednesday, July 2. A full schedule of the event can be downloaded on the Betsy-Tacy Society website, http://www.betsy-tacysociety.org/events. Activities include: Book Fair, Betsy & Tacy House Tours, Betsy-Tacy Neighborhood Walking Tour, Sibley Park Picnic & Trolley Rides, Discover Deep Valley Bus Tours, Forget-me-not Tea Party, Gift Shop, Exhibits & Music, Lincoln Park Patriotic Concert, Living History Actors, programs, speakers & re-enactments and more. Fun for the entire family! Special guests for the program, “A Morning with Maud” on Tuesday, July 1, include nationally known author/illustrator Cheryl Harness and jazz singer Maud Hixson, who will be singing Maud’s music of Deep Valley. If you can’t attend this year, you can support the Betsy-Tacy Society by shopping at any Barnes and Noble across the country (June 28 – July 2), or online (June 28 – July 7) during the book fair. Just mention voucher #11357779 to the clerk when you check out and pay for your purchase.